Home » Entertainment » Kelly McGuire celebrates birthday in San Pedro! 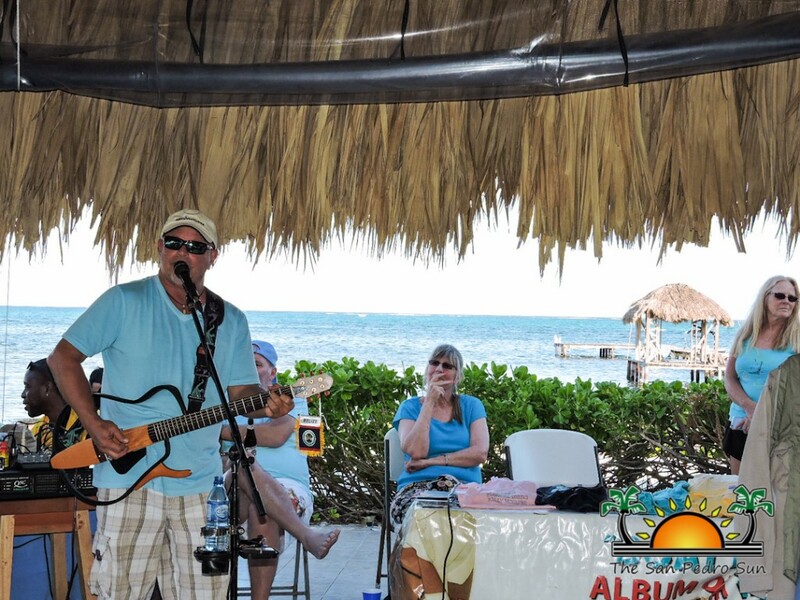 « Older: Estel’s 2015 BBQ Cook-Off tantalizes island taste buds! Some people REALLY know how to celebrate their birthday, and singer/songwriter Kelly McGuire is no exception! For years the crooning Texas musician has returned to the island each February to not only celebrate his birthday, but to treat the island to some toe-tapping, fun dancing, sing along music. 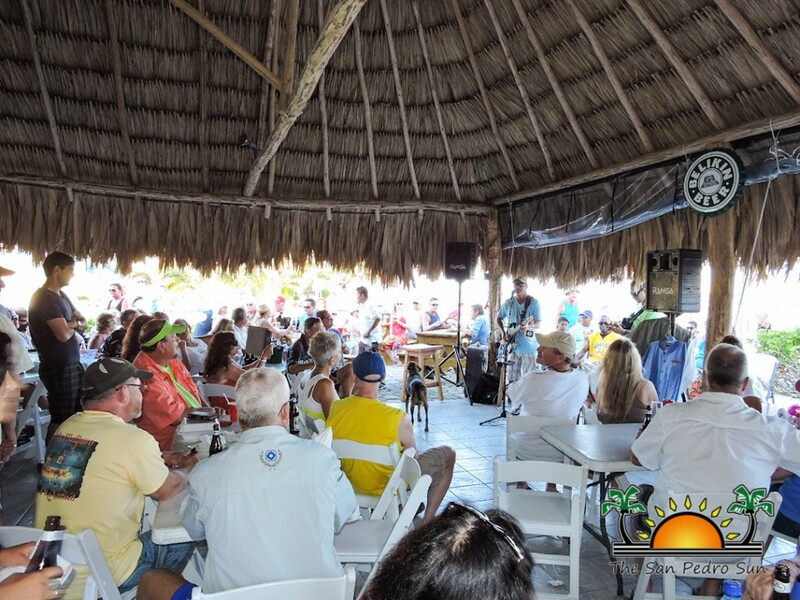 From playing at an afternoon party at Palapa Bar, to a snorkel cruise to Hol Chan, to a Sunday afternoon show at the beachside Island Time Bar & Grill, to a dinner show at Ramon’s, Kelly was joined by many friends and fans alike. The Sun wishes Kelly a happy birthday, and we sure are lucky that you like to celebrate your special day/week with us folks here on La Isla Bonita! See you next year!